KRaSe Hair Salon is an independently owned boutique salon, specializing in multidimensional hair color and precision cutting. 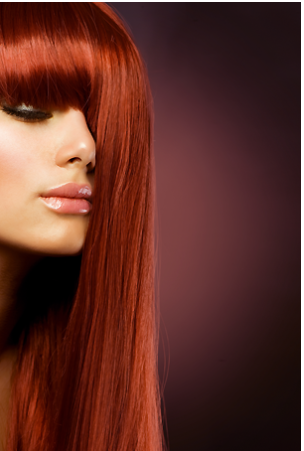 Open since 2007, we are a premier provider of hair extensions and keratin treatments for customers throughout the greater Norwell region. We make it is simpler than ever to change your look or enhance your style. 400 Washington st , Norwell , MA.